Somehow it doesn’t have the same ring as Nirvanas ‘Heart Shaped Box’ but it made me happier that he song did to see that my sone was beginning to enjoy the pleasures of cooking. 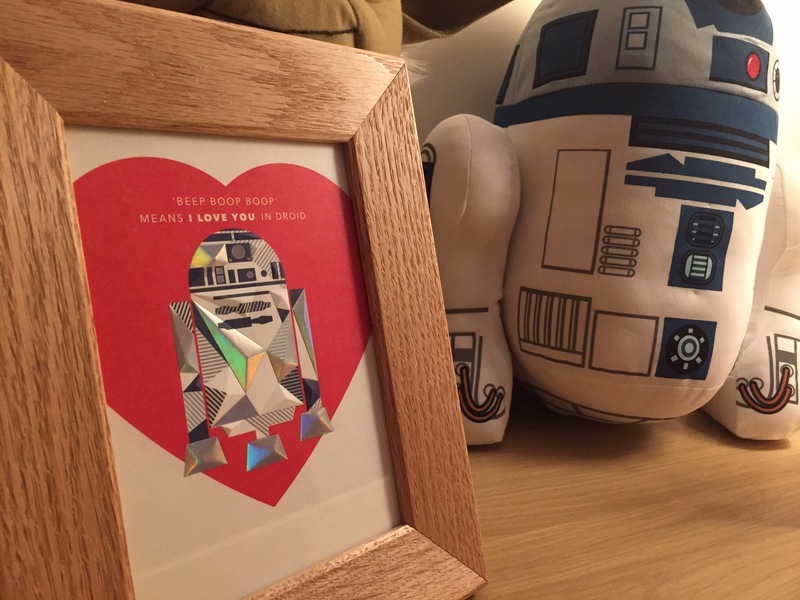 When you get your son his first Valentine’s day card from mummy and daddy … and it’s spot on for his room. So my wife and I finally managed to get away for a few days.! We spent a week in the wonderful city of Mumbai in India without our 3 year old. Like many couples with young kids it’s off in a fighting battle to maintain some sense of balance in your relationship whilst managing a young child. I think we were very grateful to have had a few days to ourselves to reconnect and just be us! The city has such a beauty and vibrancy about it that I cannot explain, but my last visit in ‘94 when I was just 15 is still memorable and I can see why. 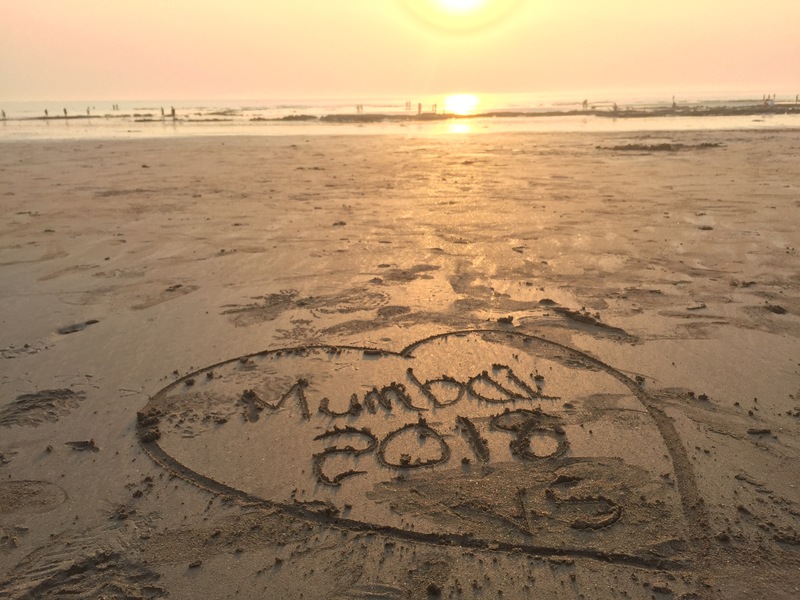 We spent a few days in Chembur, a large district in central Mumbai and then moved on to Juhu Beach at the JW Marriott hotel – perhaps one of the most amazing hotels I’ve stayed in – ever. Needless to say, we both missed our son immensely, however we loved each minute of being together and exploring the beauty of this treasured city.